To expand on our existing work around asset based community development, we wanted to focus more specifically on traditional knowledge, stories and culture as empowering, existing social assets, and build on these through creative means. Carla Collins attended a course “Building on local and indigenous knowledge for community development” at the Coady International Institute in Canada in to learn and network more around this topic. Links were made with facilitator, Bernard Guri from the Centre for Indigenous Knowledge and Organisational Development (CIKOD) in Ghana, where future collaborations are being discussed. Carla Collins and Alhyrian Laue from TRY Ecosystems also attended a course “Community-based social learning and natural resource management” at Rhodes University’s Environmental Learning Resource Centre (ELRC) where the importance of local knowledge was stressed and incorporated into learning resources (see Resources). A platform is created for critical dialogue; and community members are in a stronger position to make informed decision together to improve their own livelihoods and create positive change. This process therefore builds on the local/traditional knowledge base, using arts and cultural expression to open up dialogue between more communities, leading to more communities exploring alternatives for creating their own positive change, driving their own development. The process also encourages and fosters more interaction between elders and youth, developing respect and appreciation of each other. 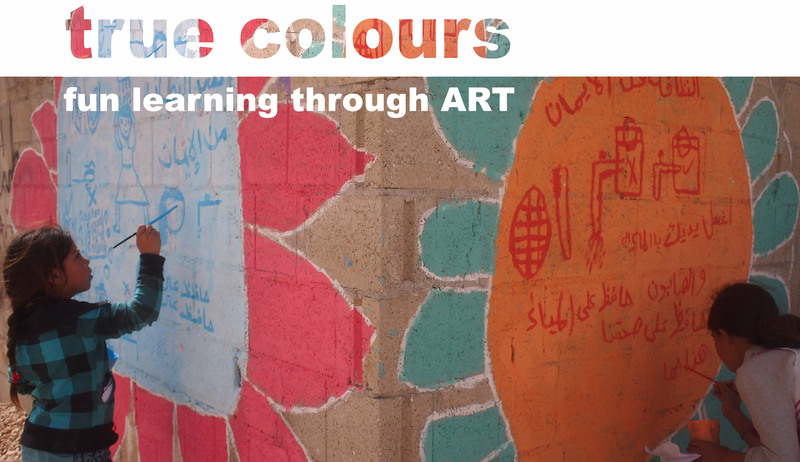 A first project was piloted with True Colours – for their project report please click here. Madosini and Pedro the Music Man in PE!